PRO: The Titans signed free agent Kendrick Lewis late in the 2018 offseason to add experience to the safety position. Prior to his arrival in Tennessee, the 6-foot, 205-pounder spent two seasons with the Baltimore Ravens. Lewis was originally drafted by the Kansas City Chiefs in the fifth round of the 2010 NFL Draft and played his first four NFL seasons with the club. The Ole Miss product also spent one campaign (2014) with the Houston Texans. • In 2014, Lewis established a career-high and led the Texans with 84 tackles and three forced fumbles. Also notched two interceptions, six passes defensed and a fumble recovery. • In 2011, Lewis started all 16 games at safety for the first time in his career and produced 58 tackles, a career-high 10 passes defensed and three interceptions.  • As a rookie in 2010, Lewis started 10 games for the Chiefs and tallied career-high-tying three interceptions. • Just prior to the start of his high school senior year, Lewis’ family relocated to Georgia from New Orleans immediately following Hurricane Katrina. • Lewis was initially recruited as a wide receiver out of high school. He played receiver during his first year at Ole Miss before making the switch to defense for his final three collegiate seasons. • The New Orleans, La., native was originally selected by the Kansas City Chiefs in the fifth round (136th overall) of the 2010 NFL Draft.  • Signed by the Houston Texans as an unrestricted free agent on March 21, 2014.  • Signed by the Baltimore Ravens as an unrestricted free agent on March 17, 2015. • Released by the Ravens on March 7, 2017. • Signed by the Titans as a free agent on May 2, 2018. • Played in 44 games with 38 starts at Mississippi, recording 226 tackles, 10 tackles for loss, three sacks for 34 yards, six interceptions, 18 passes defensed, four forced fumbles, a fumble recovery and two blocked kicks. Also recovered a blocked punt for a touchdown. Caught five passes for 31 yards at wide receiver before switching to safety prior to his sophomore season. • As a senior (2009), started all 13 games at free safety and earned All-SEC honors. Posted a team-high 84 tackles, five tackles for loss, a sack, two interceptions, 10 passes defensed, three forced fumbles and two blocked kicks. • As a junior (2008), started all 13 games at free safety and led the team with 85 tackles. Led the squad with four interceptions and tied for team lead with six passes defensed. Also notched 2.5 tackles for loss, one sack, one forced fumble and one fumble recovery.  • As a sophomore (2007), in his first season on defense, played in all 12 games with seven starts - six at free safety and one at strong safety. Collected 57 tackles, 2.5 stops for loss and a sack. Also posted two passes defensed and two quarterback hurries. • As a freshman (2006), appeared in six games as a wide receiver and collected five receptions for 31 yards. • Graduated from Mississippi with a degree in criminal justice. • Played at O. Perry Walker (New Orleans, La.) High School before moving to Gainesville, Ga.
• Attended Gainesville (Ga.) High School after relocating from New Orleans following Hurricane Katrina, which occured just prior to the start of his senior year (2005). • Recorded 41 receptions for 740 yards and nine touchdowns as a senior wide receiver. Earned first-team All-State from the Atlanta Journal-Constitution and District 9-AAAAA Player of the Year honors. Was named to the SuperPrep All-Dixie Team. • Posted 2,260 total yards and 34 combined touchdowns passing, receiving and rushing as a junior. • Follow Lewis on Twitter at @klewis. • Follow Lewis on Instagram at @im_klewis23. • Born Kendrick Lewis on June 16, 1988 in New Orleans, La. Veteran safety Kendrick Lewis was teammates with Mike Vrabel with the Kansas City Chiefs. In Tennessee, he’s being coached by Vrabel while trying to stick with the Titans.